Dealing with the loss of a loved one is never easy. Everyone experiences loss differently, and many of us will go through a feeling of grief. 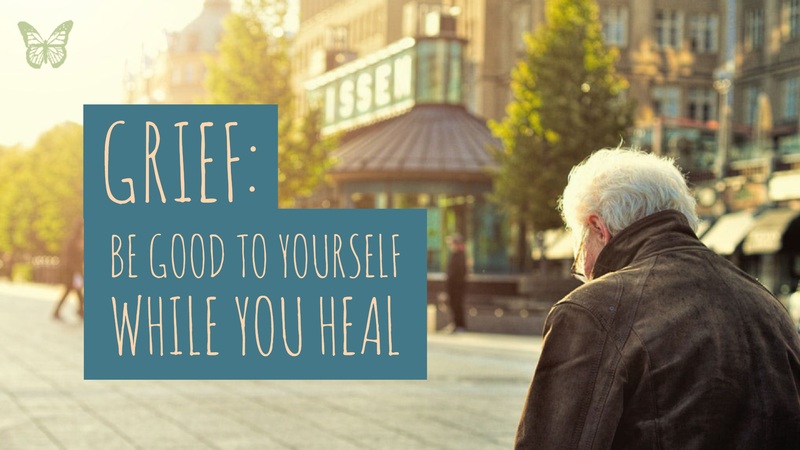 Grief is a common emotion, and we must remember to be good to ourselves while we experience this healing process. Below are some ways to take care of yourself. Experiencing grief can make us question the very nature of who we are as a person. However, you must remember to take care of yourself. Self-care is a personal venture, but you should listen to yourself and do what your body and mind is asking of you. Maybe you should take a long walk, talk with close friends, or nurture yourself. Your body is like your home that you live in. Just like your house requires care and maintenance, your body requires it, also. The lethargy of grief you feel after losing a loved one could cause you to not care for yourself properly, but just always remember to care for yourself. By learning to control your emotions and notice them during your process of healing, it will help you to mourn over time. Be sure to give all of your emotions attention. Try to think of ways to help you care for your emotional self during your grieving journey. Some people experience healing by physically touching another human being, so maybe just by giving or receiving a hug, it can help you a step further in your grief. Listening to music is also a great way to help those who are mourning because it allows you to access feelings of happiness or sadness. Music can soothe your spirit and help nurture your heart. Just as your body and emotions are feeling torn apart, your mind may be feeling that way, also. Struggling with short-term memory loss when experiencing grief is very common. Your mind is in a state of confusion and disorientation. Allow yourself to suspend from all thought and purposefulness for a time, and just be. Dealing with grief can be difficult, but just remember to take care of yourself physically and mentally. Remember that grief is a natural reaction that everyone experiences when they lose someone they care about. It is painful and difficult, but don’t rush yourself, do things that you enjoy, and remember to stay connected with those around you.